Last evening Chef Brad and Chef Regan cooked us a scrumptious dinner at Boffins Club. 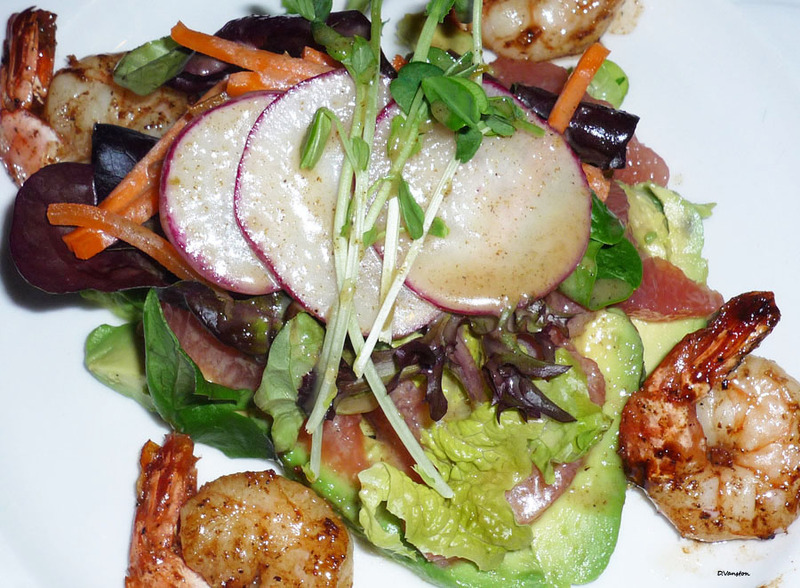 A refreshing salad of pink grapefruit, ripe avocado, tender salad greens, and five tasty shrimp to fight over. My husband won the toss and devoured the extra shrimp. 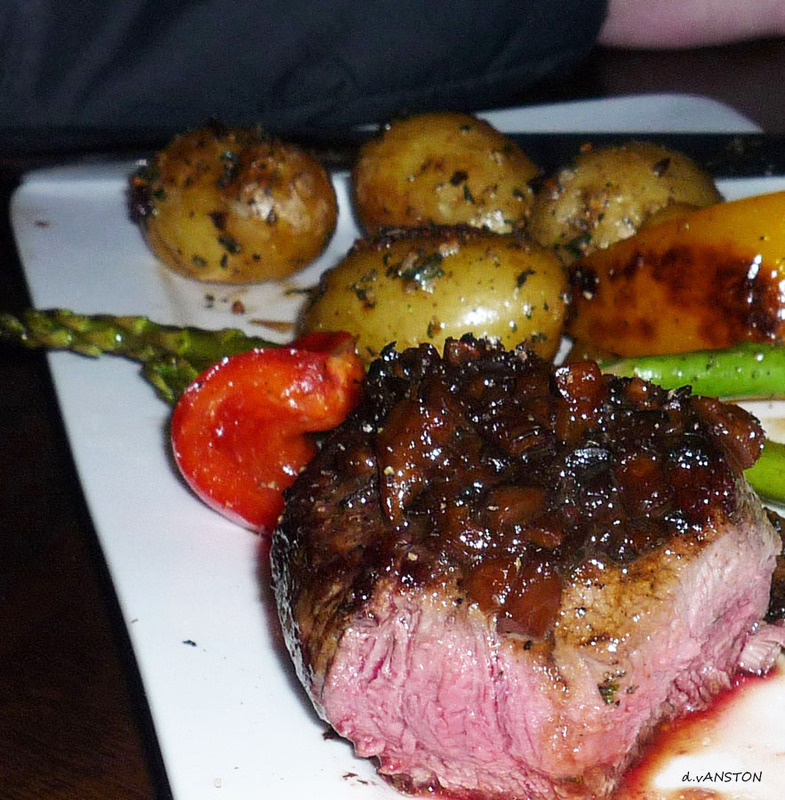 The beef juicy – seasoned and cooked perfectly at medium rare; and the vegetables tasted as if freshly picked from the garden. I was too engrossed in eating this delicious dinner to take another photo. 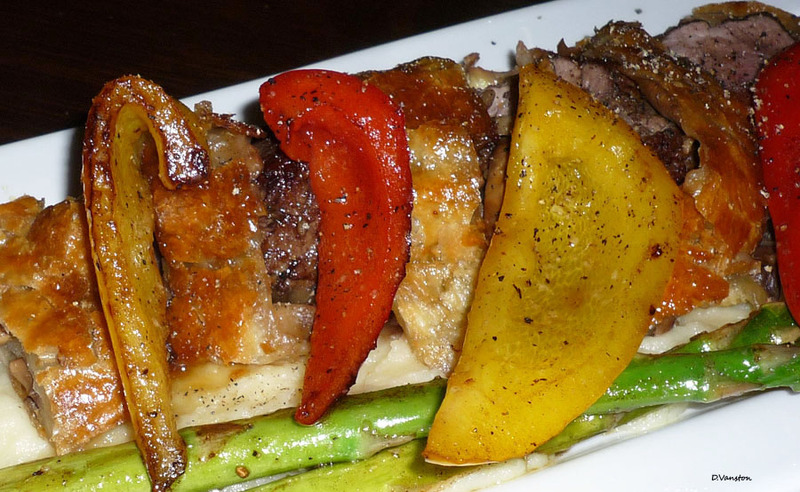 If you have not tried wild boar put it on your list of foods to try. You won’t want to miss out on this unique meat. 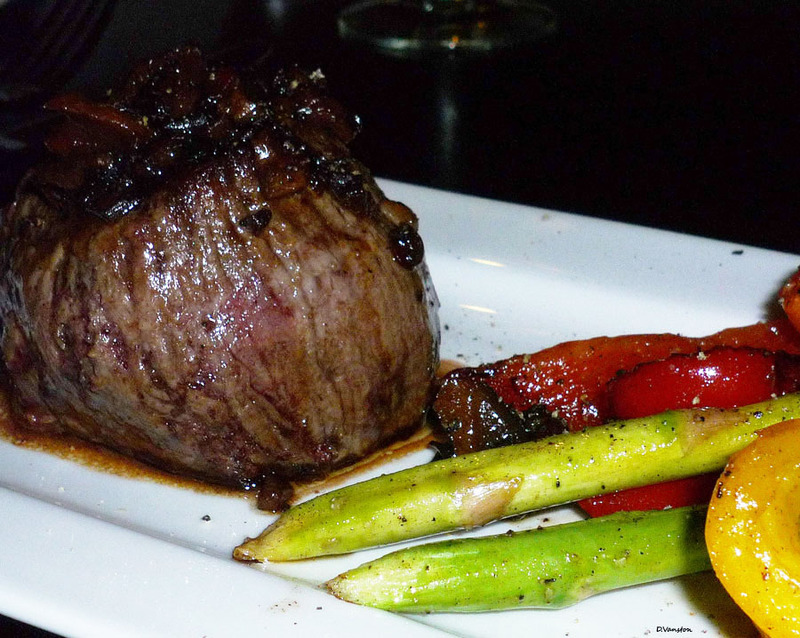 We partnered our food with a Chilean Errazuriz Max Reserva Cabernet Sauvignon. The hints of chocolate, spice, and black cherry in this wine paired perfectly with our dinner. Boffins Club is located on the University of Saskatchewan grounds.